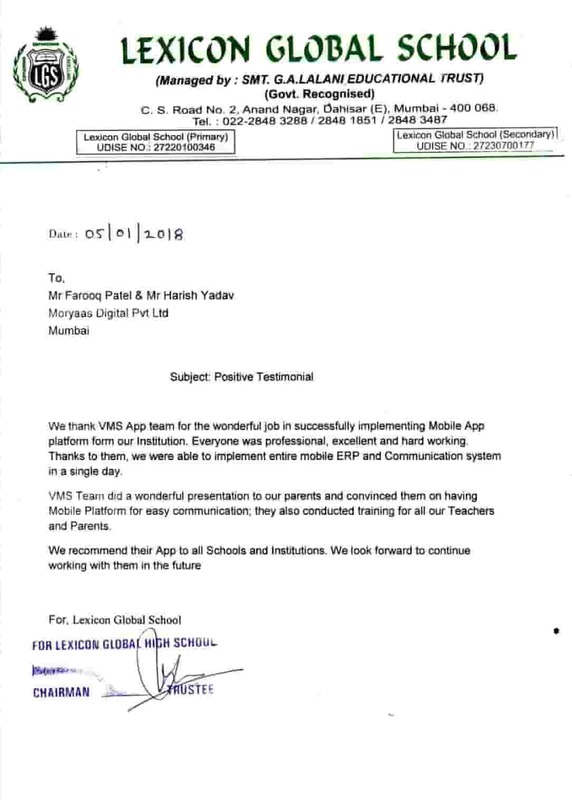 Using "VMS" Smart Attendence institute can enjoy the benefits of an automated Student and Teacher time tracking system with the added convenience and security of Smart Attendence (RFID Card) authentication. 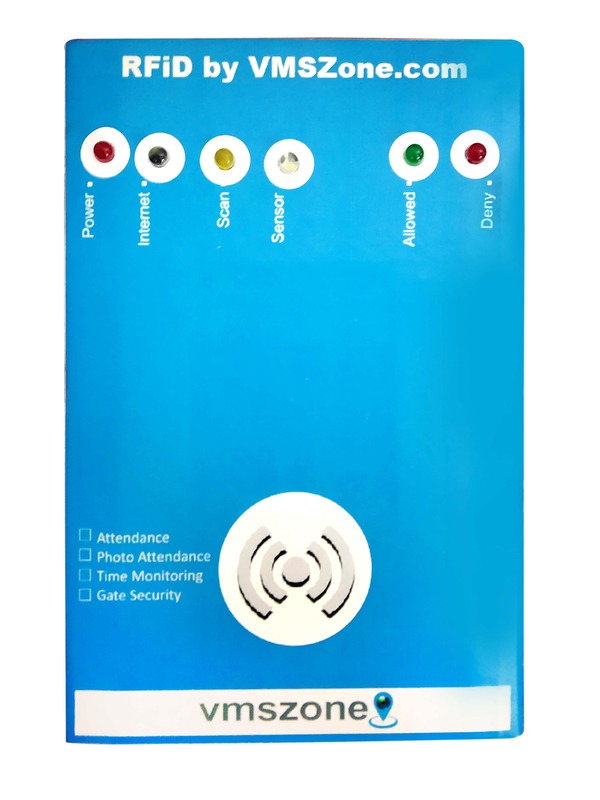 "VMS" Smart Attendence features time and attendance software paired with a Smart Attendence employee time clock.The Smart Attendence clock allows employees to clock in and out quickly and easily, using just a RFID Card. 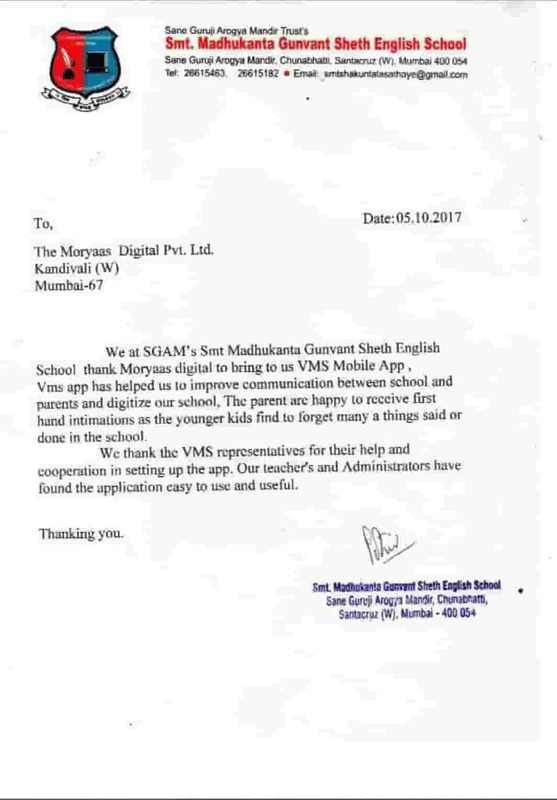 "VMS" Smart Attendence solution delivers secure, reliable student and secure time and attendance tracking. 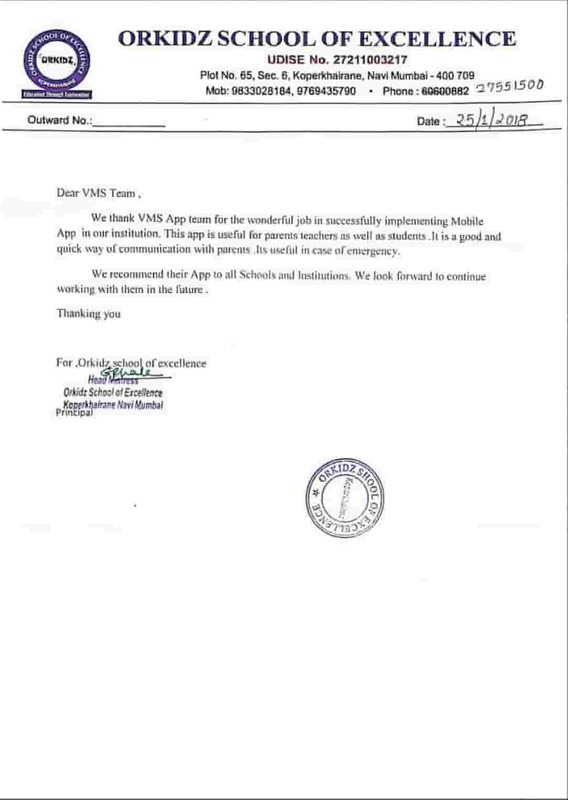 Daily SMS alerts regarding attendence to parents. 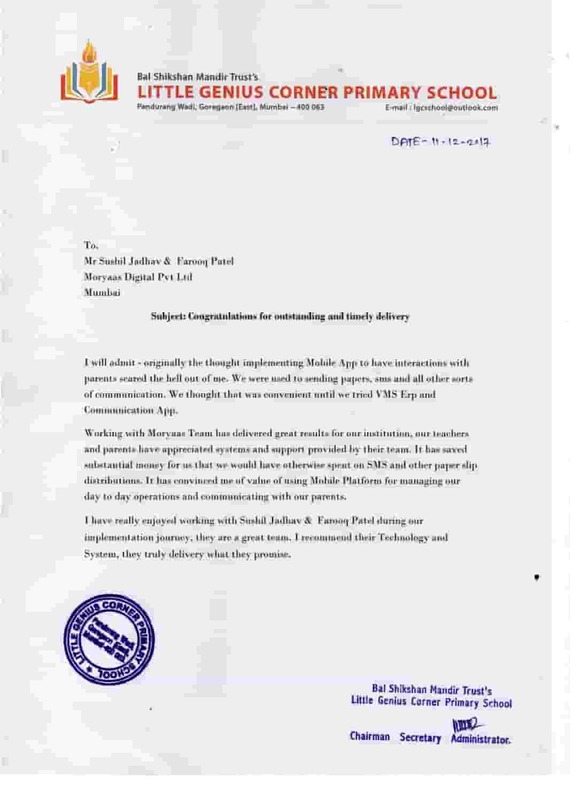 Very easy operations, no need of skilled or professionals. 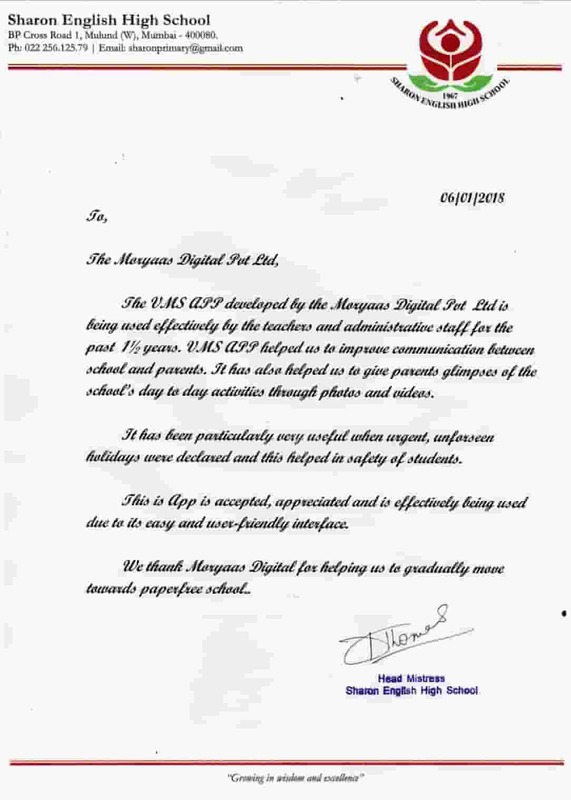 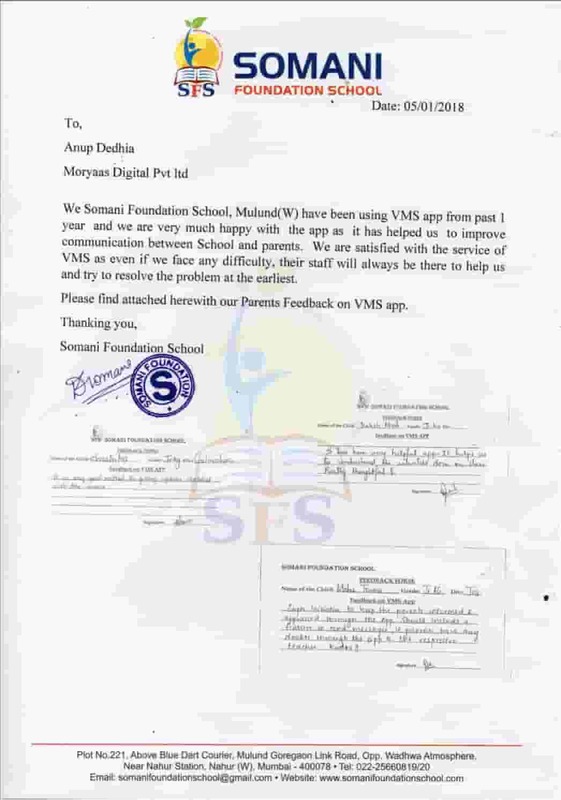 Every day school gets automatic attendance report via hard and soft copy.